Whether you are new toThe trinidad & Tobago Film Festival (TTFF) or have become a regular, here is what you need to know to get the most from your festival experience. Panels will comprise local and international experienced and accomplished industry specialists and filmmakers. The public will get the opportunity to choose the winners of three awards—Best Short Film, Best Dramatic Feature and Best Documentary Film. This year all the awards carry cash prizes. Members of the public are asked to also fill in answers to the simple questions at the back of the People’s Choice award forms so that the organisers of the festival could become more familiar with their audience. Last year the TTFF started a heritage focus initiative with the screening of a selection of films from India. This year the initiative will continue with a number of films from Africa. 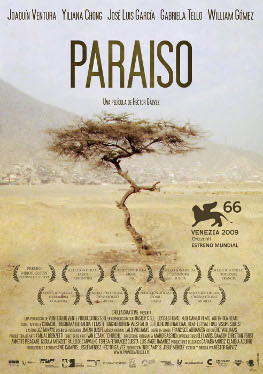 Indigenous African cinema has mushroomed in recent years. Be transported to South America, as the Filmar Latin American Film Festival returns to Geneva this year to showcase the best in both classic and contemporary Latin American Cinema. Screening at cinemas and theatres around Geneva, but mostly at the grand Art Deco Alhambra Theatre, the Filmar Latin American Film Festival spans the gambit of Latin American film. From drama to comedy to thrillers and romance, all films are screened in their original language and shown with French subtitles. Film discussions and talks with the directors are also on the bill. 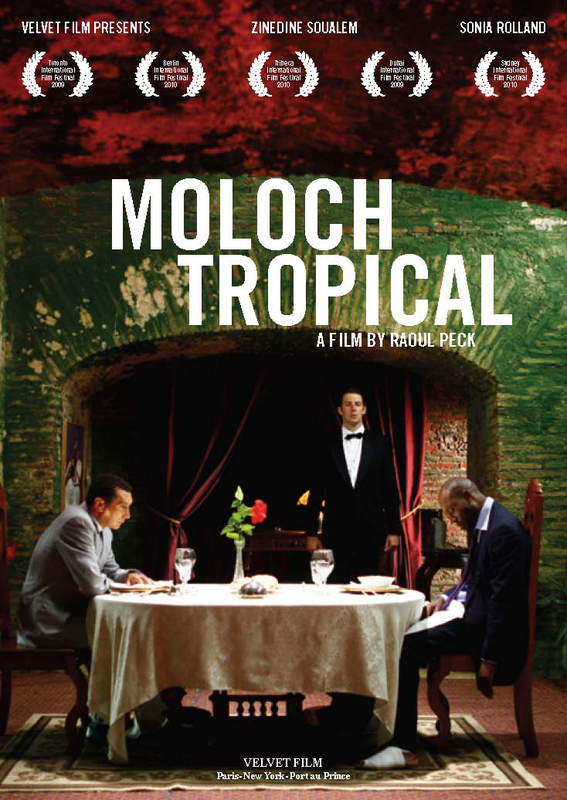 In the dry, dusty slums just outside of Lima, Peru, five friends attempt to make a future for themselves after the murder of one of their own by a rival gang. Their options, the military, university or a job with a traveling circus, all come with an obstacle that’s difficult to overcome. 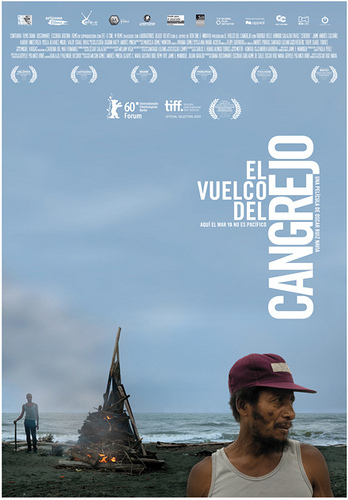 Although the story could be anybody’s story in any town’s slum, Galvez introduces the audience to the harsh reality of the Peruvian condition, and how its poorer residents have dealt with the aftermath of terrorist invasions that plague the region. Galvez has the viewers focus on a twisted tree that grows in the midst of the arid terrain where these kids live; an obvious metaphor for the kids themselves. “How can it still grow?” asks one of the friends. How, indeed. Film still from Alamar (Pedro González-Rubio, 2010, 35 mm, Spanish with subtitles, 73 minutes), to be shown at the National Gallery of Art on Saturday, September 18, as part of the GenMex: A New Generation of Cine Mexicano film series. The San Diego Latino Film Festival (SDLFF) now in its 18th year, has grown to be one of the largest film festivals on the west coast and with over 205,000 past attendees, and growing, the San Diego Latino Film Festival is amongst the largest Latino film festivals in the world. Dedicated to the works of Latinos/Latinas and/or about the Latino experience, this annual celebration of Latino cinematic heritage continues to bring together the best in Latin Hollywood with the world’s biggest Latin-American stars. 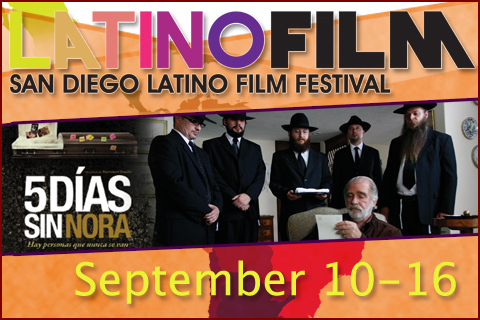 More than just the biggest San Diego Latin event of the year, the San Diego Latino Film Festival strives to focus attention to and about the local Latino community, national issues, and international trends that impact the Latino/Hispano community locally and throughout the world.